For a while there, it looked like good sense, reason, and his own irresponsibly heavy usage of the nation’s limited supply of big-name, bankable stars had squashed director Garry Marshall’s supervillain-esque quest to grant every holiday on the calendar its own interminable comedic film. It’s been four years since New Year’s Eve followed on the human-spirit-deflating success of Valentine’s Day, with many certified and respected Marshallologists cautiously conceding that the long national nightmare had finally come to a close. 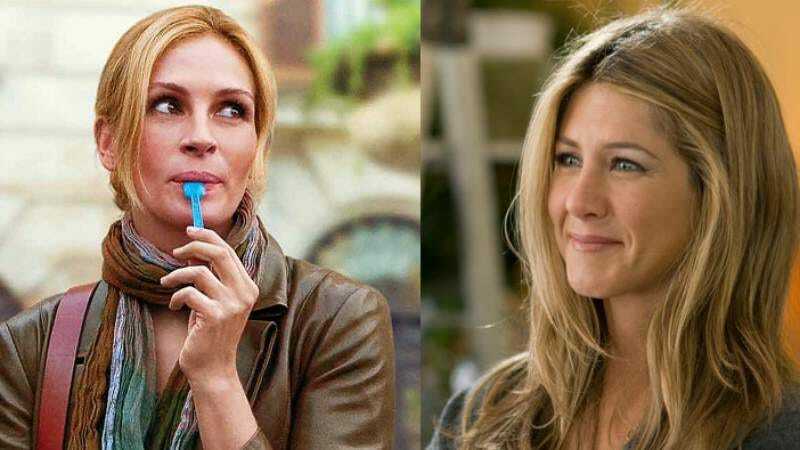 But that, of course, is just how Garry Marshall gets you, with news coming today that the director and legendary TV producer is in negotations with a new cast, including Julia Roberts, Jennifer Aniston, Kate Hudson, and Jason Sudeikis, for his latest film, Mother’s Day. Sadly, though, the film isn’t planned as a thought-provoking biopic of the fascinating Anna Jarvis—the woman who provided the inspiration for the holiday, before spending the rest of her life railing against its crass commercialization—but rather a series of flaccid vignettes about how great moms are, the better to lull families to sleep so that Garry Marshall can sneak into their homes and pilfer all their gold. While there are only four names in talks for the film so far, that list is likely to grow, as the thrashing of the existing cast draws in well-meaning stooges, also to be inevitably trapped in Marshall’s vast web. Provided it opens No. 1 at the box office (as its two predecessors depressingly did), it’s only a matter of time until Marshall burns through all other existing holidays, until one day the entire calendar is covered in a thick haze of meet cutes, comic misunderstandings, and hatefully adorable kids.